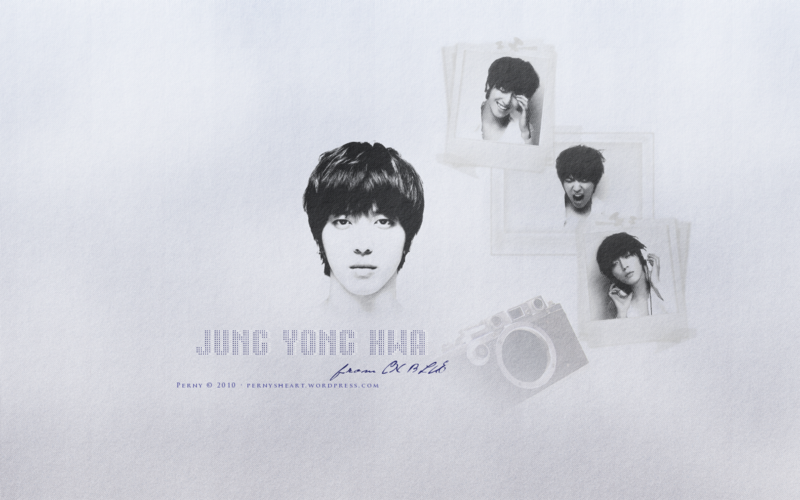 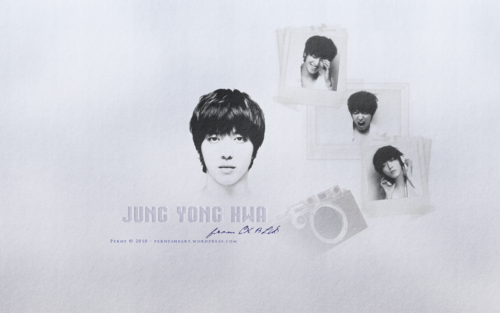 ♥Yong Hwa♥. . HD Wallpaper and background images in the Чон Ён Хва club tagged: jung yong hwa lovable cute beautiful cool cnblue.